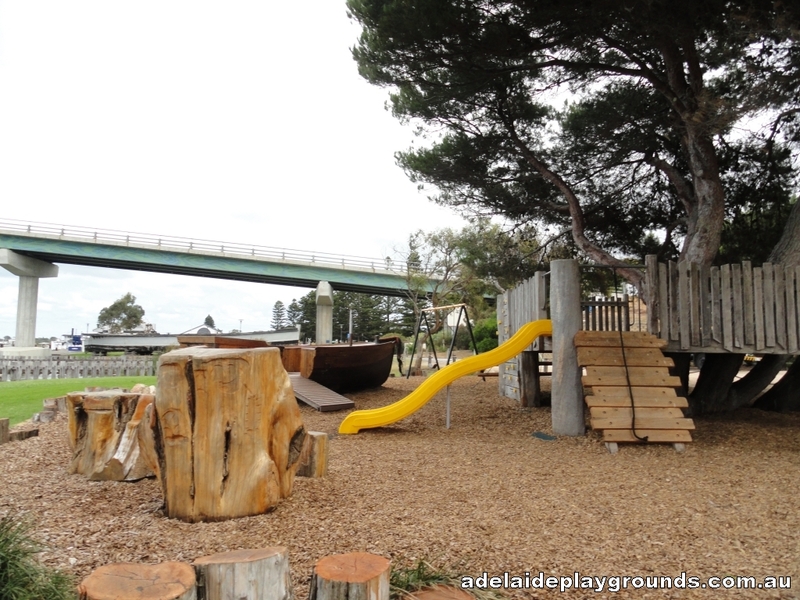 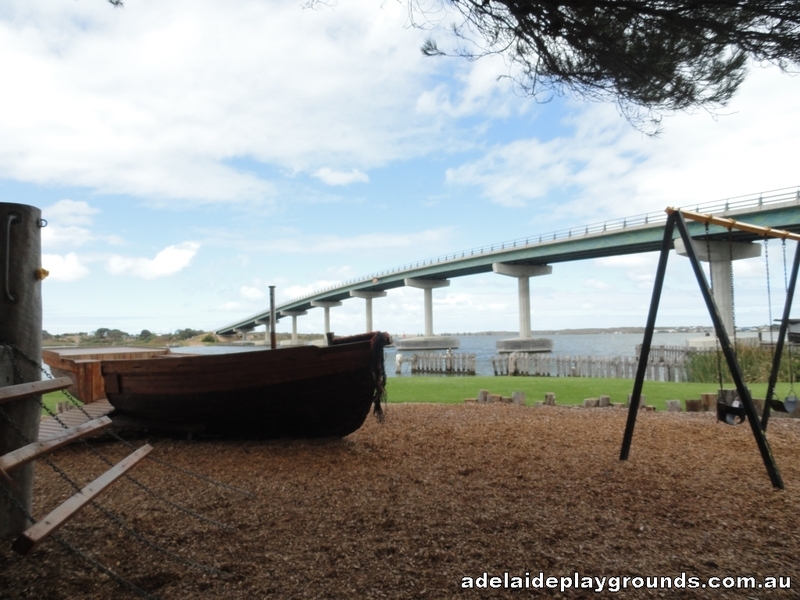 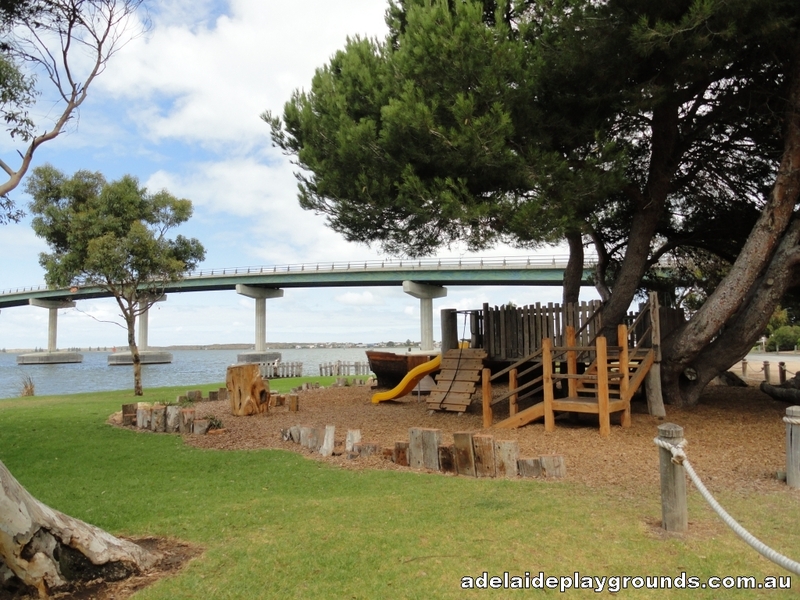 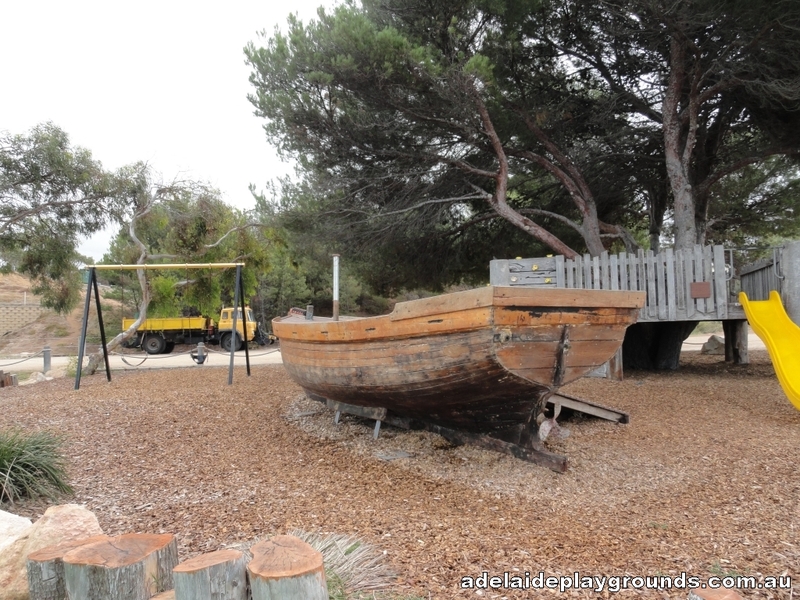 This riverfront playground can be found under the Hindmarsh Island bridge. 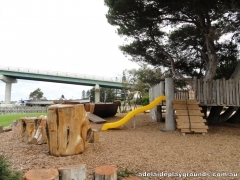 The playground has a natural feel about it and there is a bbq for your use. 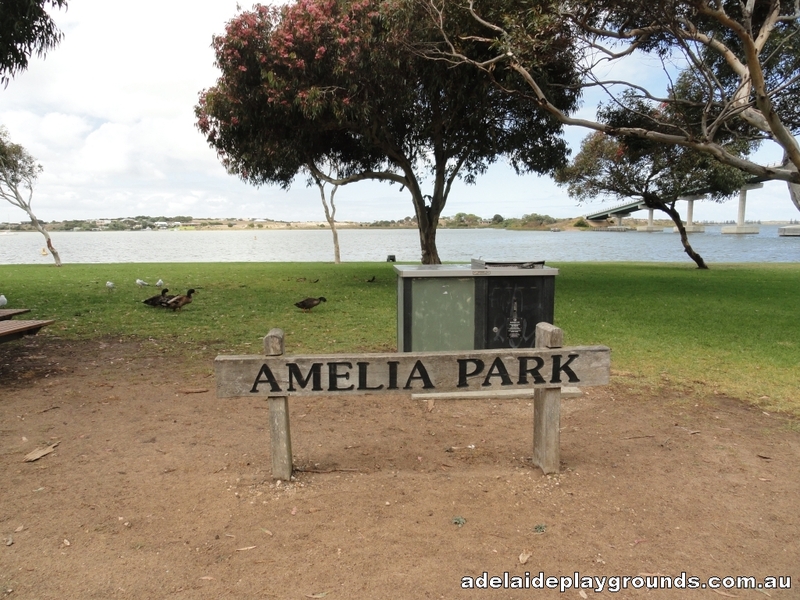 Great spot for a picnic! 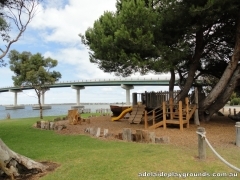 There may be toilets in the Signal Point complex that you can use.